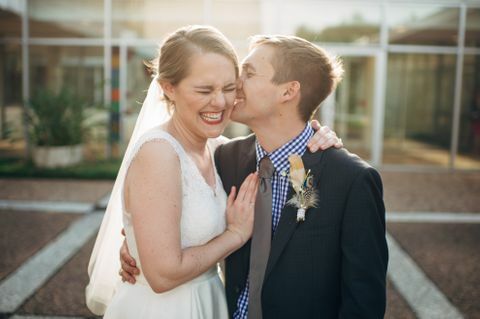 Today is my husband Jamie and my 7th Wedding Anniversary, and I thought I’d kick off our fun new Real Weddings blog series by sharing my own wedding. 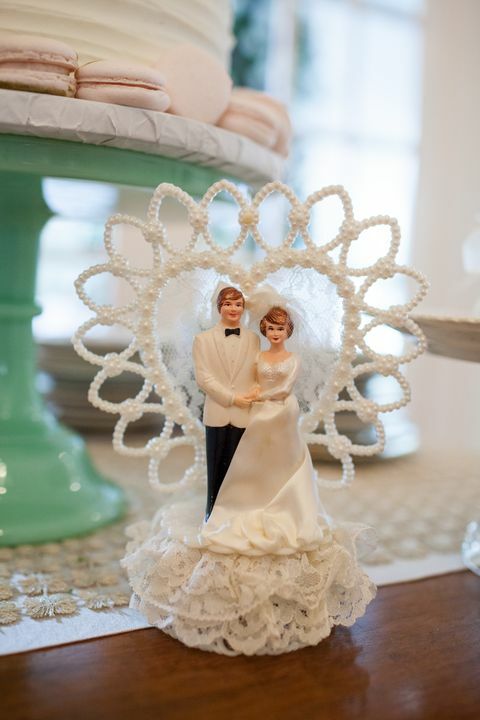 Everyone is always so curious about the wedding of a wedding planner, and for good reason! You want to know what the pro would do (and not do!) 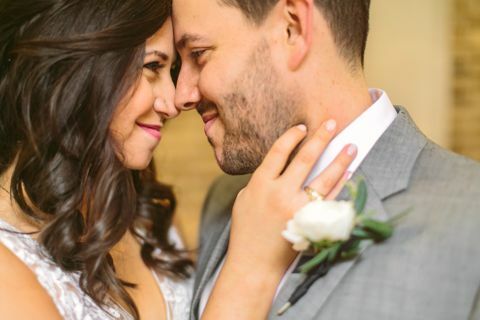 Well, this pro took her wedding to Vegas! When planning a wedding, there are a myriad of decisions to make. From the fun to-do's like cake taste testing to the dreaded seating chart, it's all about creating an event that brings friends and family together. 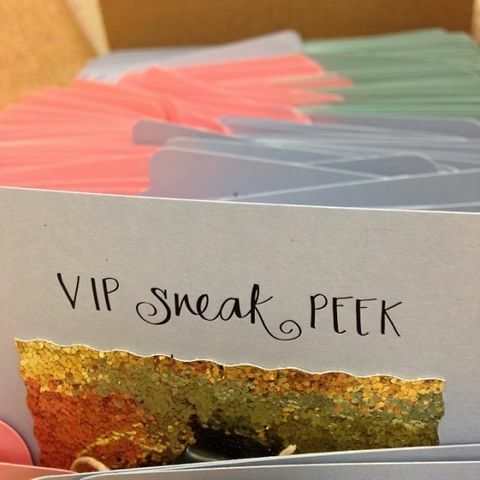 That said, have you given much thought to your wedding color scheme yet? 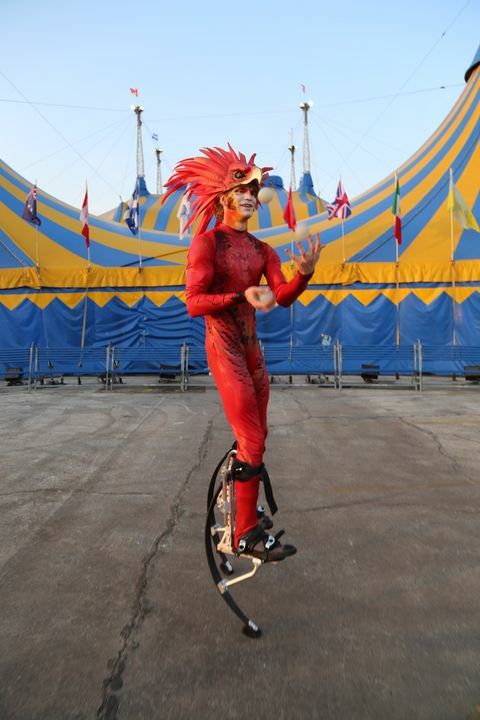 Such was the case when we planned the VIP Blue Carpet Houston Premier for Cirque du Soleil’s “Amaluna.” The spectacular show invites audience members to a mysterious island ruled by Goddesses and guided by the cycles of the moon. With Houston’s media and social elite previewing the first night of the performance, we set out to create an atmosphere of wonderment and delight from the moment they came onto the grounds. Enter our team of extraordinary professionals: DJU Productions, URBNPhoto, and a menagerie of players, with ringleader Dan O’Brien of J&D Entertainment. Together, we brought smiles to every face we encountered! Wedding proposals are a life changing moment. Since wedding proposals only happen once, you want this moment to be memorable and absolutely perfect. Ladies and Gentleman, Valentines Day is right around the corner! Did you know that a 10% of proposals happen on February 14th. This percentage makes Valentines day the most romantic day of the year. For those who are thinking about getting down on one knee, here is a proposal that could make this year’s February 14th extra special. Being a creative is a wonderful thing! You have a wealth of ideas, you are influential, and motivated, and now you are engaged! You are now beginning the steps needs to take to plan your big day. Wow, sometimes planning and staying organized may not be your best quality as a creative! But, that is okay! Being a creative means you are flexible and can adapt to many situations. 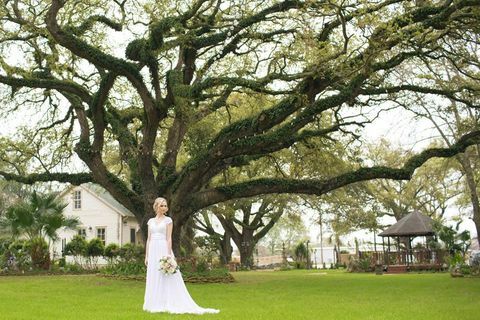 With these basic guidelines, planning your picture perfect wedding will not seem as stressful as one may think. Weddings can be expensive. 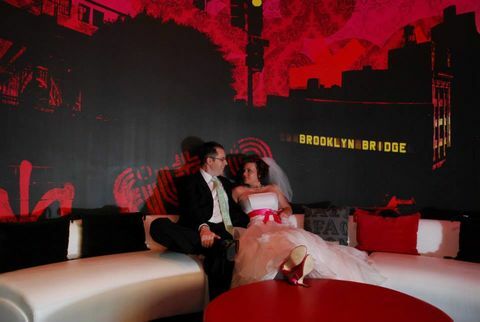 Between your dress, the venue, and catering, you might find yourself reaching the end of your budget. However, there is no need to go into meltdown mode. Trimming the fat is totally doable. 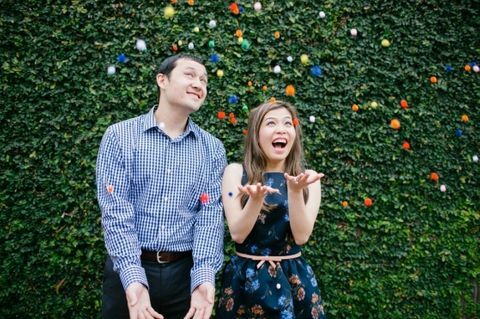 Most Houston wedding planners agree that doing your own wedding favors is a great place to start when looking to keep costs down. 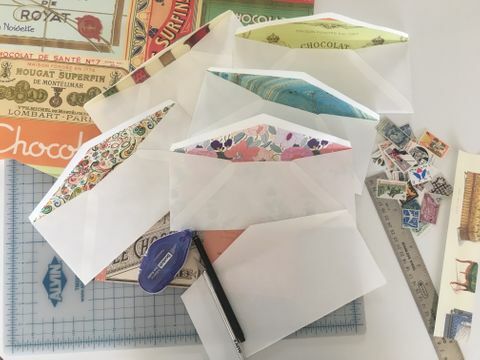 To help get those creative juices flowing, Pomp & Circumstance has put together a list of the best and easiest DIY favors. Your wedding day marks the start of a new life. 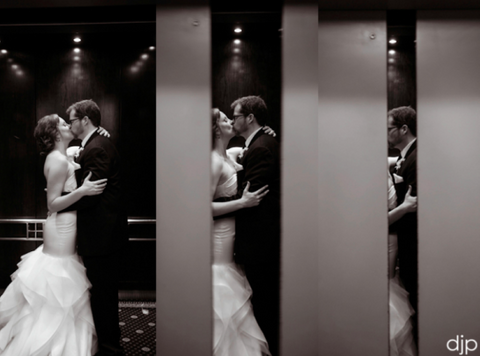 From the first dress fitting to the first dance, you have poured your heart and soul in to the celebration; the grand exit with your spouse should be no exception. This is your chance to go out with a bang and it should definitely be fabulous. With so many options out there, it can be hard to narrow down the perfect way to finish your big day. 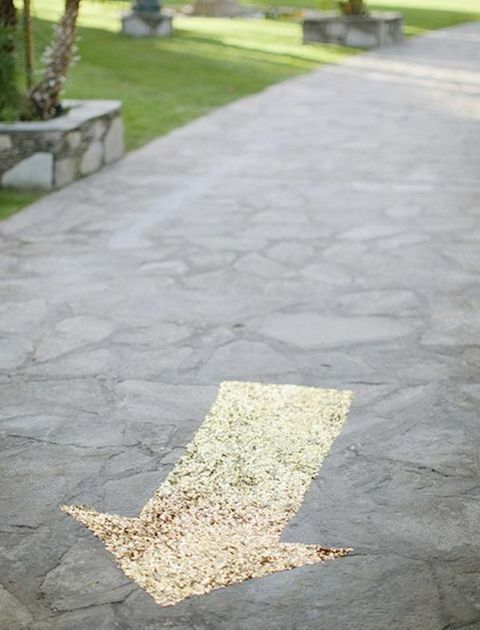 To make your planning easier, here are some great exit ideas from Pomp & Circumstance. Grey or is it gray? Either way you spell it, we are absolutely obsessing over this classic and romantic color for all seasons. 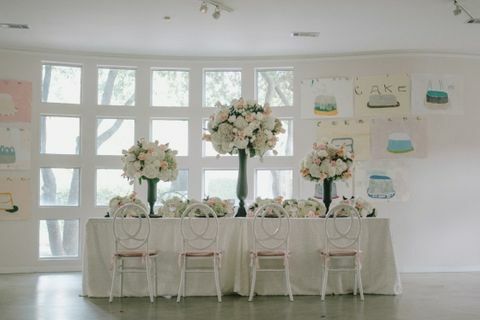 Here is some gorgeous, eye candy for your own wedding planning inspiration. The combination of grey with a pastel hue, such as pink, soft blues and yellow creates the perfect balance; a touch of polished, and a dash of feminine. Photo credits: Left invitation suite found on Snippet and Ink. 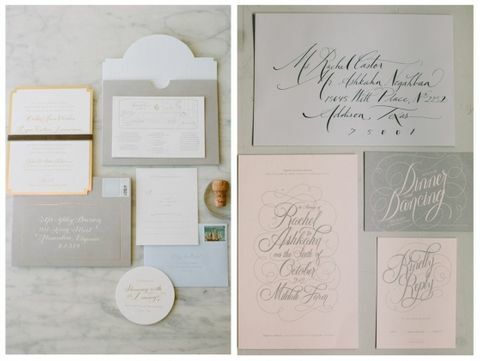 Right invitation suite found on 100 Layer Cake designed by the bride herself. Our Blush Inspiration Shoot was featured on Style Me Pretty! Dream. Come. True. We had the pleasure of collaborating with an amazing team of vendors on this one. So you’re engaged! Hooray! Time to celebrate! But wait. What do you do next? Keep reading for the 6 things you need to do right after you get the ring, in order of importance. 1. Pick up the phone! Be sure to make those extra important phone calls to family and close friends BEFORE posting all over social media. Everyone wants to celebrate with you, personally, not read it on Facebook. It’s mid December and 2014 is going to be here before you know it! When it comes to ringing in the new year, parties vary from bold and lavish to intimate gatherings at home. 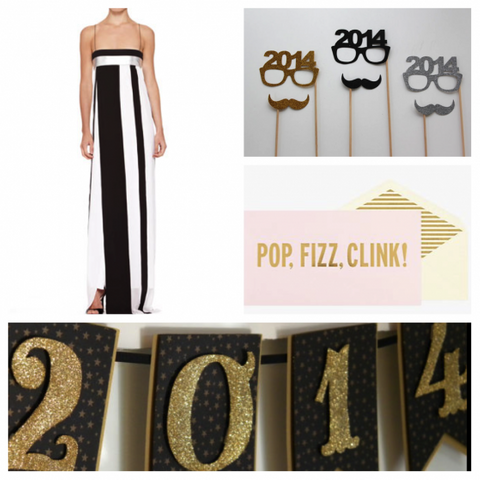 Regardless of what your plans are, we have gathered some fun NYE party ideas to spice up your night! 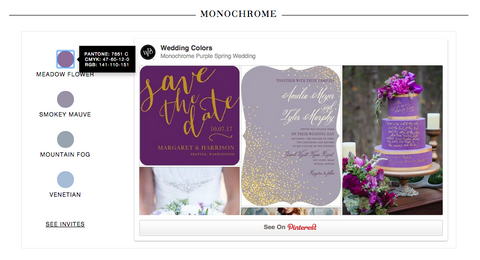 The highly anticipated release of Pantone’s 2014 Color of The Year has debuted….Radiant Orchid! 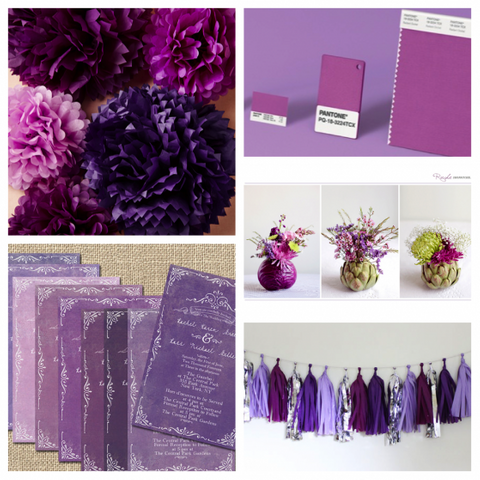 This stunning hue of violet will be making its way into all things fashion, events, weddings, home decor, and more. 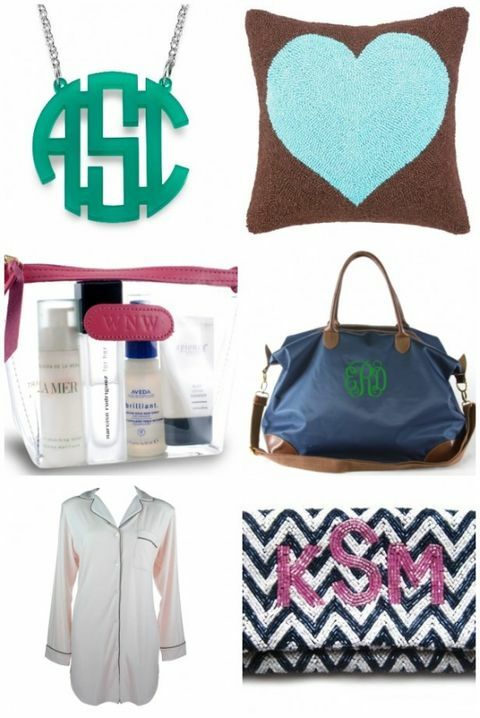 Below are some of our favorite trinkets that inspire us to bring this gorgeous shade of Radiant Orchid purple to life. Although your wedding day is all about you and your fiancé, its important not to forget everyone who has helped you along the way with planning and making your day perfect . Whether its your bridesmaid or the ring bearer, we have a list of some great wedding thank you gifts for your bridal party that will surely be just as memorable as the wedding day! We’re in love with the Glitter + Pop open house by Over The Top Linen that completely lived up to their namesake. With the holiday season upon us, their fabulous showcase of the latest trends in linens, rentals and all things events was truly inspiring. Entertaining during the holidays is a fact of life. Whether is a small gathering of friends and family or a large fête for the whole neighborhood, you will have your work cut out for you. To make it a less stressful for you, we’ve curated a few easy-to-duplicate ideas for winter wonderland holiday entertaining. 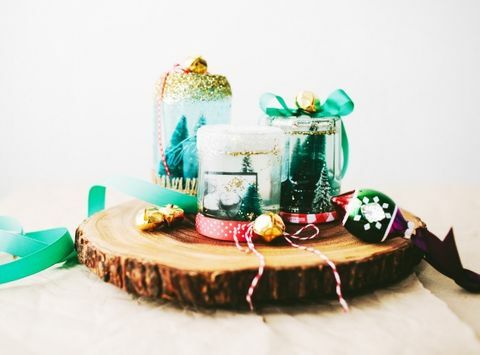 Snow globes are one of the most symbolic holiday items right behind santa and mistletoe, so what a better centerpiece than a DIY snow globe that can double as a favor for each one of your guests?! The box-to-you-door trend has taken on a whole new life the past few years and for good reason. In this day and age of limitless options we don’t have the time, energy or money to try the newest shampoo, health snack, kitchen utensil, dog toy, and the list goes on. That being said we have rounded up some of our favorite monthly subscription”boxes” that can be sent right to your front door. In keeping with the Holiday times that are upon us, almost all of them can also be sent as gifts so you really will be giving the gift that keeps on giving! PopSugars “Must Have” monthly favorites are so popular the often sell out within a few days of going on sale (signing up for a membership will prevent you from missing out!) The variety of items in each box (Wine opener? Tea? Accessories? Snacks? Books? 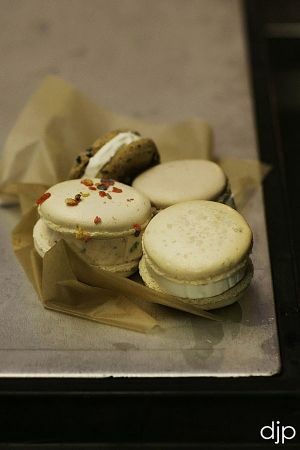 O the possibilities!) make the surprise of opening that much better! 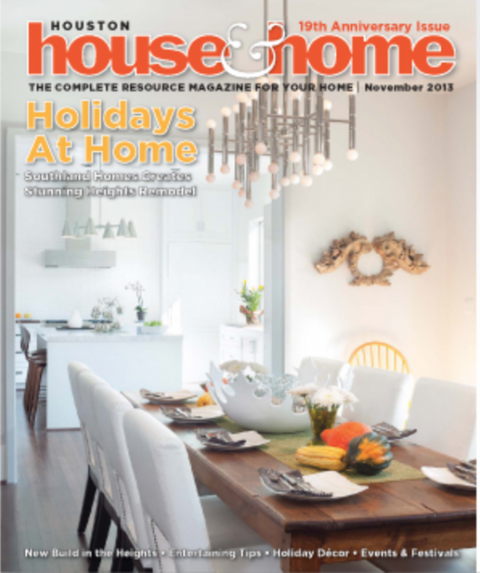 Check out the November 2013 issue of Houston House & Home – Lindsay Canright has written a very informative piece on entertaining ideas, and making holiday parties sparkle with a few tips and tricks from Pomp & Circumstance. 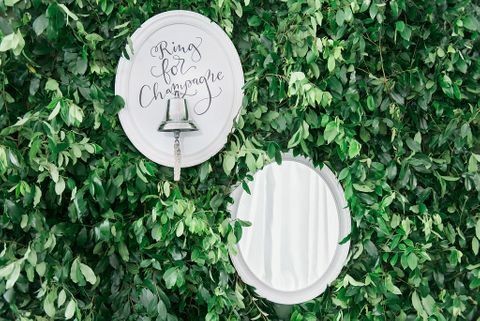 My fave excerpt…”Christina Landrum, a native Houstonian and the mastermind behind Pomp & Circumstance Event Design says, ‘the more glitter the better! '” Um, anything suggesting glitter and refers to me as a “mastermind” gets 5 stars in my book!